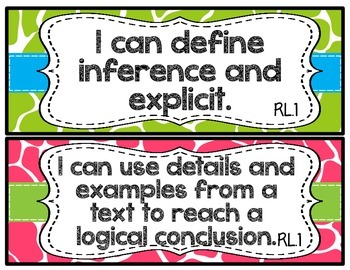 Students are more accountable when they know what is expected of them, and what their objective is. 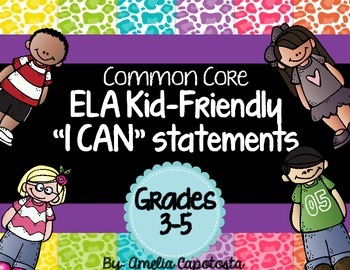 Here is a great way of displaying the ELA standards you are working on in kid friendly terms even your students can understand! This product is intended to be used to display the Common Core Standard being worked on for teachers, administrators, and students. 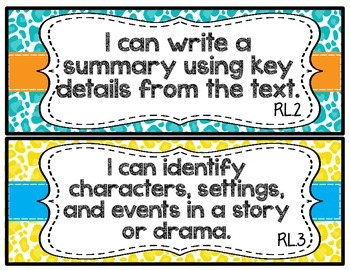 Each standard is in a half page format. 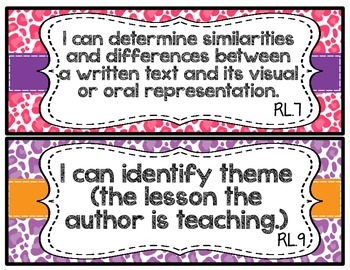 They can be used in a variety of displays such as laminating and making magnetic or using in a pocket chart.